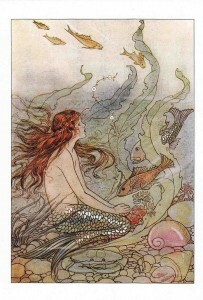 Today’s my day to post over at the Waterworld Mermaids. What I’m talking about today is my response to YA author Brigid Kemmerer’s “How long does it take to get published” post from her blog. Click the link to check out Brigid’s two cents…and then click here to pop on over to the Waterworld Mermaids site and help me out with my own dilemma. This entry was written by Princess Alethea and posted on August 8, 2012 at 8:54 am and filed under mermaids. Bookmark the permalink. Follow any comments here with the RSS feed for this post.